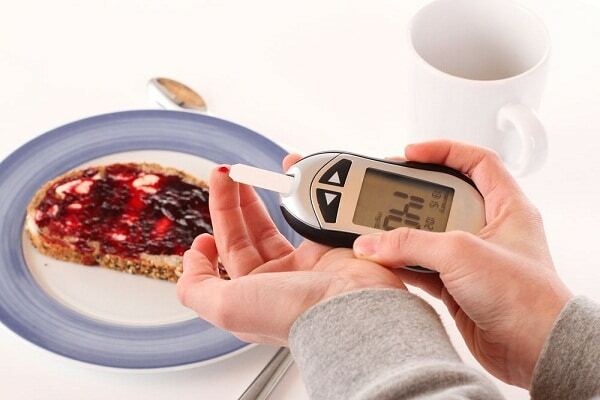 Diabetes has become prevalent in modern society due to declining standards of diets and other environmental factors. Change in the diagnosis of type 2 diabetes has led to some exciting discoveries in recent years. We now know more about the disease and the physiological and chemical changes that occur within the body. This has lead to some interesting new drugs and medications for treating type 2 diabetes. Much Of This New Research Relates To The Hormone GLP-1. 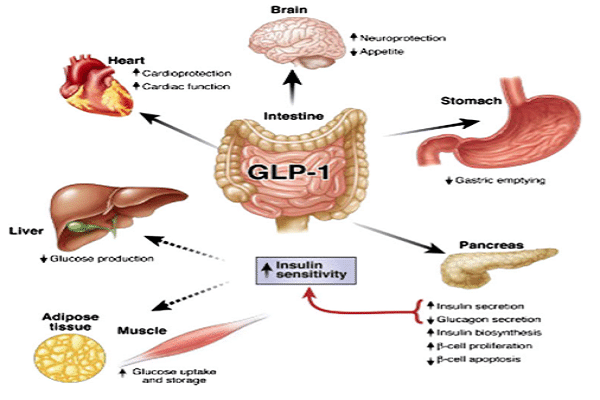 GLP-1 is the shorthand name for glucagonlike peptide-1. This hormone should be instructing beta cells to produce insulin at the right levels. People living with Diabetes have an unhealthy imbalance here where this communication between the beta cells and GLP-1 is not occurring correctly. This issue is often the result of DPP-4 (dipeptidyl-peptidase IV). DPP-4 destroys GLP-1 and therefore has an adverse impact on the release of insulin. Recent advancements in diabetes research have led to the production of gliptins. These drugs are designed to inhibit the actions of DPP-4, which in turn protects the GLP-1 hormone and ensure insulin production. These inhibitors work to lower blood glucose levels and virtually ensure that the pancreas is working properly. This is a great option for dealing with diabetes because it deals more with the cause than the effect. This inhibitor targets that single component that is affecting the role of the insulin and work to correct it. This is preferable to just replenishing insulin levels because they cannot be produced. As things stand, there is one type of DPP-4 inhibitor on the market with FDA approval. That is a sitagliptin called Januvia. There is also a combination medication that can be used with a related metformin called Janumet. The more that we learn about these inhibitors and the role of DPP-4, the better the chance of developing, even more, options. The other choice in the protection of insulin production and the role of GLP-1 is to introduce a GLP-mimetic. Synthetic versions of hormones and other chemical components have proved to be beneficial in many fields. The creation of a “fake” form of GLP-1 has seen some positive results in the treatment of Diabetes. This synthetic model mimics the real hormone and is used as a replacement when the body doesn’t have enough. The remarkable thing about this options is that while DPP-4 tends to destroy the real GLP-1 hormone, this isn’t the case with these mimetics. For some reason, the enzyme doesn’t see the mimic as the real thing. However, it still acts in the same way as naturally occurring GLP-1. So far, there is one injectable version of this mimetic that is FDA approved. That is an Exenatide called Byetta. The investigation that has been carried out to create this mimetic is fascinating. It shows just how far we have come with advancements in diabetes. The remarkable thing about this GLP-mimetic is the source. The synthetic version is not entirely human-made. Instead, it originates from the saliva of the Gila Monster. Another interesting thing about this option is that it can have another beneficial effect for diabetes patients. Trials suggest that the drug helps patients to feel full, which could result in much-needed weight loss. There Is Also A Second Injection That Patients Can Now Use To Aid The Process. The primary response in treating type 2 diabetes in the medical world has always been the insulin dose. These simple injections help to replenish what the body cannot produce because of the disease. Ongoing innovation in diagnosis, testing and treatment have also resulted in a new type of injection that could prove to be very beneficial. This final innovation in diabetes research is a synthetic version of the hormone amylin. A lot of the focus in diabetes treatment lies with insulin. Amylin is released at the same time and is also likely to be deficient if insulin production is low. A new FDA approved injection of Pramlintide can now be taken alongside insulin injections to replenish low levels. 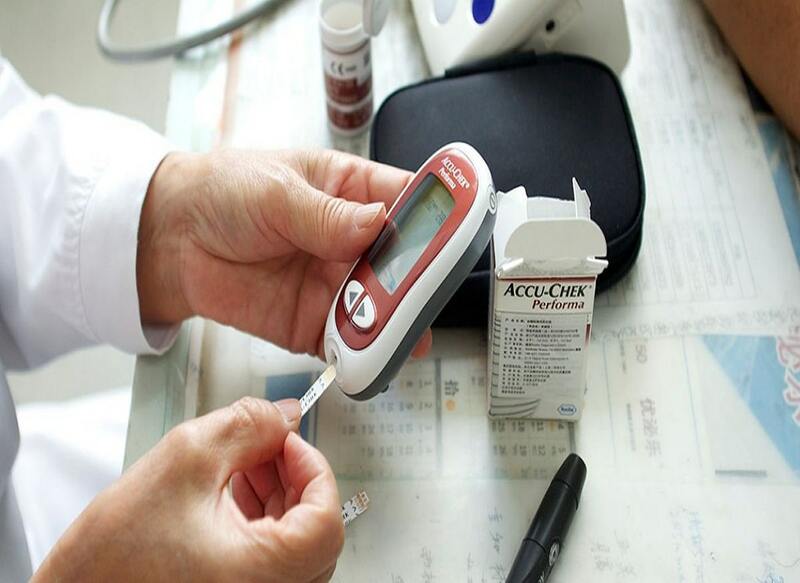 It is understood that this will help to restore blood sugar levels by reducing the amount of glucagon. It is a simple aid, but one that science may have overlooked for too long. There is still work to be done in testing and developing the best treatment options for diabetes. However, this work on DPP-4 inhibitors, GLP-mimetics, and synthetic amylin is a significant step forward. Lifesciencealleyconference.org provides the information on human life sciences based on the following topics Health Care Policies, Innovation in Disease Diagnosis, Life Science Research. You can further understand the new research topics and diseases which are chronic, troublesome and not curable. As the advancement of the medical science, innovation in disease diagnosis is also going further a step ahead. Copyright © 2019 Life Science Alley. All Rights Reserved.